Professionals, like doctors, typically maintain high standards of living and carry high levels of debt. As a doctor, overspending and debt-servicing expenses can be a common challenge, so how do you turn around your debt situation? If you haven’t considered debt recycling, now could be the time to look into it as part of your long-term financial strategy. Debt recycling involves recycling an existing debt to invest the proceeds. You can recycle your home loan into an interest-only debt product on which the interest is tax deductible and use the proceeds to invest. Your built-up home equity isn’t generating you extra money, so it could be better put to use geared – borrowed against for investment through an interest-tax-deductible loan. The money can be put towards any investment vehicle of your choice, whether it’s property or shares. You’ll be paying interest on the investment loan, and any earnings generated through your investments can be diverted to paying off your home loan. This is the recycling aspect of the process, and it helps you put your money to work in a smarter way. You can tap into the equity in the family home to take out an interest-only investment loan. You can then use the proceeds to invest in property, shares, managed funds, or other income-producing vehicles. The interest payable on the loan is usually tax deductable, and you can divert the income generated into paying off your mortgage. You can gradually increase your investment loan by the amount your mortgage is paid off until your investment loan completely replaces your home loan. Other ways to recycle debt include using the interest-free period of your credit card to maximise the time your pay cheque is sitting in interest-paying accounts. Use your credit card to pay for everything from bills to major purchases and pay it off before your bank starts charging interest on them. With this strategy, you’re maximising interest earned and you might be earning benefit program points. 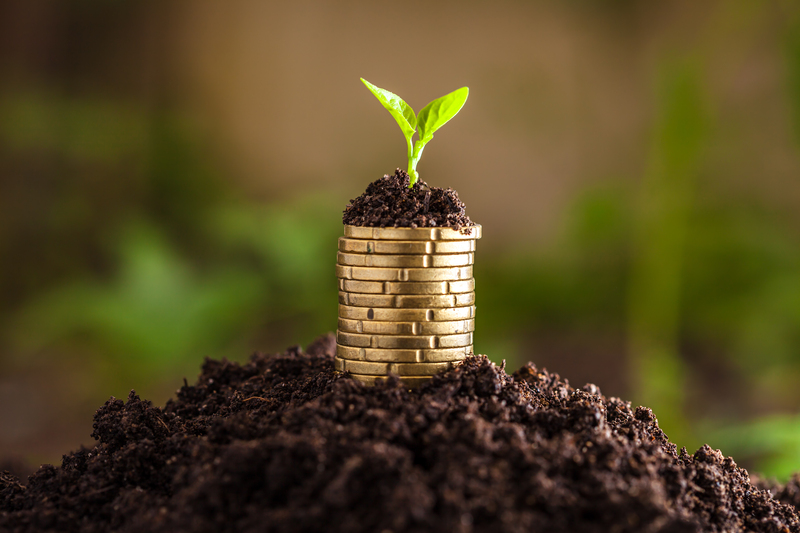 The most significant benefit of debt recycling is – when done right – it enables you to arrange your money in smarter ways to grow wealth and take advantage of tax deductions. Doctors, as high-net-worth individuals, typically have expensive family homes with untapped equity. The family home mortgage typically isn’t the most efficient form of debt as it’s not generating income and the interest charged isn’t tax deductible. By using debt recycling, you can free up cash flow from illiquid assets (like the family home) and direct it into an income-generating asset. Debt recycling can be a useful element of an overall long-term wealth-building strategy. It helps you free up extra funds for investment, instead of leaving your equity or other assets idle. If you’re on a high marginal tax rate, there could be tax benefits because you can deduct the interest payments on your investment loan. Essentially you’re replacing non-deductible debt with deductible debt while generating investment income and realising tax benefits. Wealth creation begins now instead of the future, because you might have planned to start investing only when you paid off your home and freed up the home-loan expenses of your salary. You can take advantage of attractive investment options immediately, and you’ll hold a diversified portfolio rather than having your wealth concentrated in your home. This means you could reach your lifestyle and wealth goals sooner, and you might end up being able to retire earlier. Debt recycling can come with a high level of risk. As with any investment option, you can end up losing out with shares, property, and other investment options. If interest rates rise, you could end up paying more in interest than you’d planned. If you’re dipping into home equity to finance the investment loan, you could be putting your family home at risk. However, getting advice and minimising risk by balancing your overall investment strategy could help you offset exposure. If your investment returns more than cover the costs of your loan, you can minimise risk and realise significant gains from a debt-recycling strategy. Debt recycling can help you realise your financial goals if it’s done correctly. Seek advice from your financial advisor when planning a debt-recycling strategy. Before you get started, keep in mind you do need regular, stable income to help you cover the interest payments. Income protection insurance could be a good idea. Debt recycling is a long-term strategy, so don’t expect overnight windfalls. It can be risky as you’re using the equity in your property, and you should be prepared for short-term fluctuations, market volatility, and other risks associated with debt recycling. Recycling debt can be an excellent strategy for medical professionals, who tend to have high incomes and can tolerate a higher level of risk in return for long-term gains. With its tax-saving and income-generating benefits, debt recycling enables you to lower your tax bill and free up cash flow for investing.